At the end of the month we’ll be testing our first 5k of the fall season. We’ll be ramping up the volume/longer distance intervals a little to get you ready. Focus on hitting the prescribed ratings and splits. September will bring some additional strength and metcon work that will play hand in hand with the teams training with Renegade Rowing. If you have a crew team interested in training with Renegade Rowing please have them get in touch with me soon. 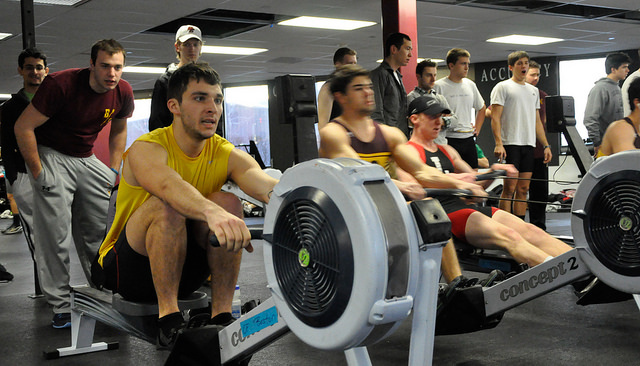 This entry was posted in Rowing and tagged endurance sports, exercise, functional movements, mental toughness, rowing, sports, training, water by Renegade Rowing. Bookmark the permalink.